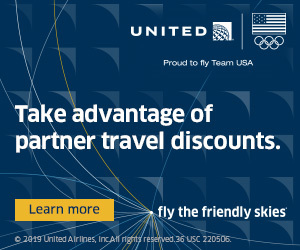 BOULDER, Colo. -- After winning a bronze medal at the 2011 Pan American Games in October, the USA Men's Eagle Sevens Team is gearing up for the 2011-2012 HSBC Sevens World Series that kicks off on Friday November 25, 2011 in Gold Coast, Australia. 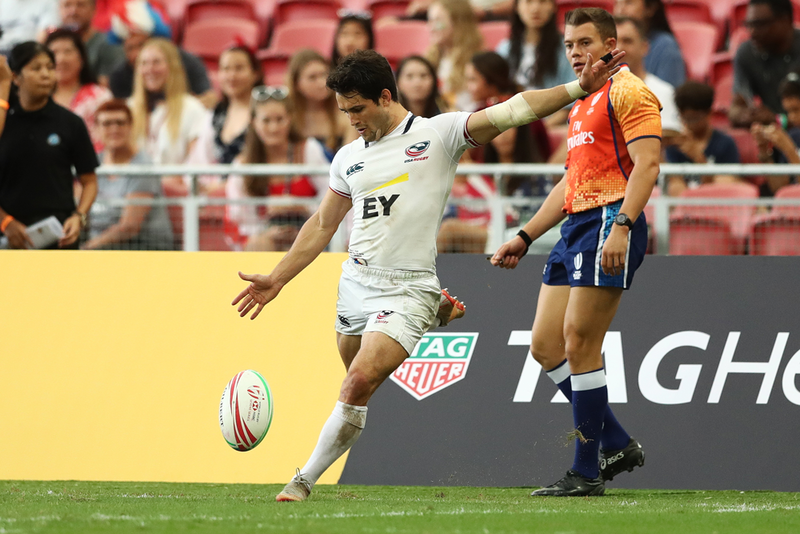 USA Men’s Sevens coach, Al Caravelli, has named three player pools for the 2011-2012 international rugby sevens season: a pool for the 2011 Pan-Am Games; a pool for the 2011-2012 HSBC Sevens World Series; and a developmental squad. 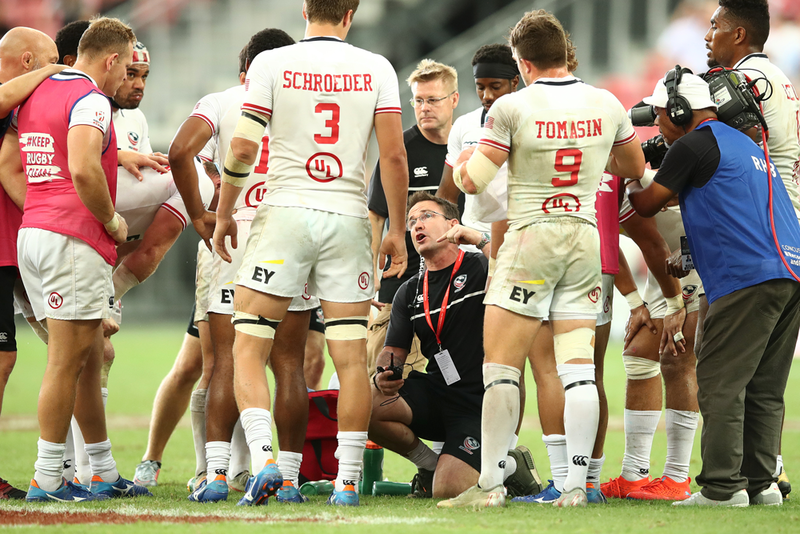 (Ian Muir photo) The International Rugby Board (IRB) has announced the expansion of the HSBC Sevens World Series, with Japan joining as the ninth venue for the upcoming 2011/2012 Series. (IRB/Martin Seras Lima photo)Team USA played tough against sevens giants Samoa and Fiji and hosts Scotland in Pool D on Saturday in Edinburgh. 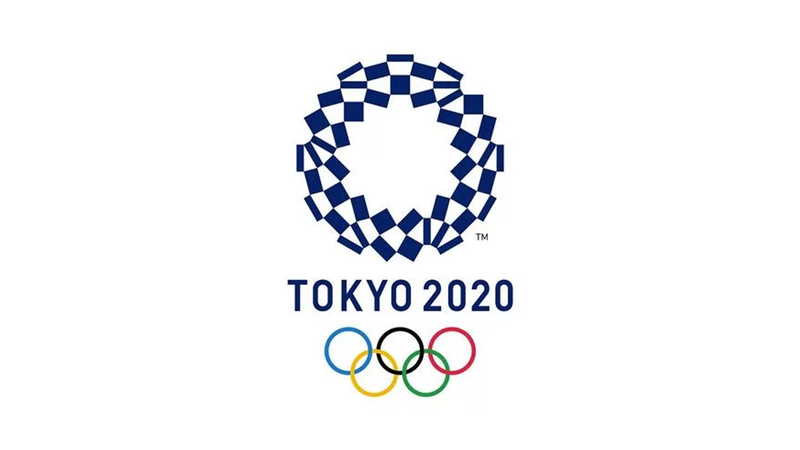 They are now set to face Kenya in the Bowl Quarterfinals tomorrow at 3:44 a.m. MDT. Watch live on UniversalSports.com! 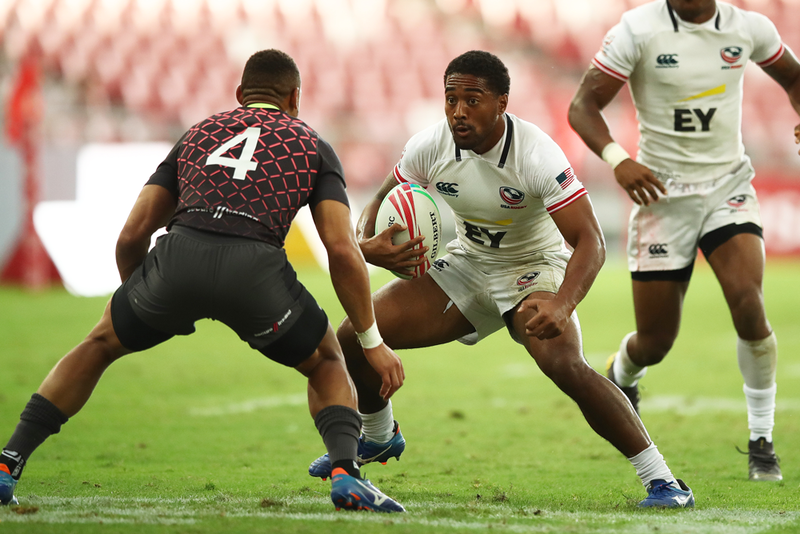 The USA Men's Sevens team is showing their grit in London, losing narrowly to England and pulling out a last-minute victory over Argentina courtesy of Justin "Lights Out" Boyd. The Eagles will play Spain in the Quarterfinals tomorrow. 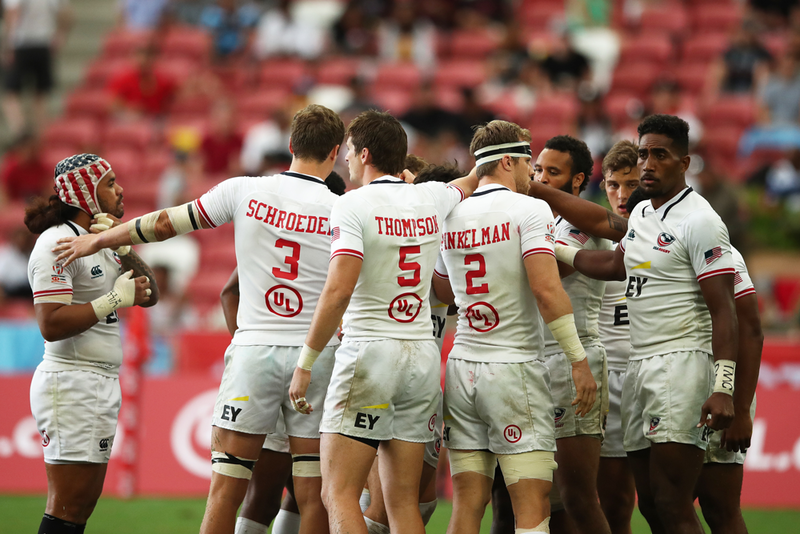 The USA Men’s Sevens team has been selected for the last two stops of the HSBC Sevens World Series in London on May 21-22 and Edinburgh on May 28-29, and what a team it is. Team USA is slated to take on rivals Japan in the Bowl Quarterfinal of the Adelaide Sevens in Australia. The Eagles are 1-2 in the tournament and ready to win a big one. LIVE Sevens on Universal Sports this weekend! This Saturday night, don’t miss LIVE online coverage of the Sevens World Series from Australia kicking off @ 10:30pm ET. Can’t make Saturday night? Universal Sports has you covered. Watch on TV Sunday @ 7pm ET or on-demand online any time.